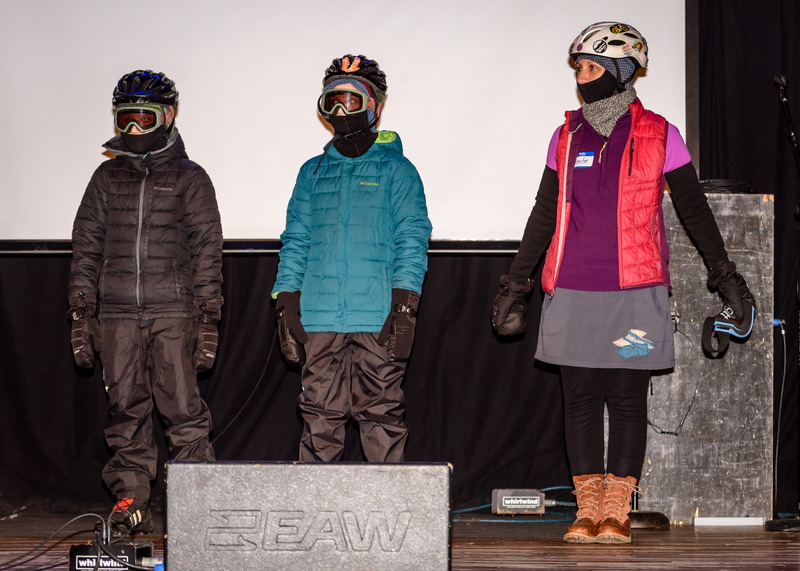 Winter (Fashion Show) is coming! Really! The Wisconsin State Legislature finally adopted a budget, and unfortunately it contains bad news for people biking and walking: Local governments will no longer be able to use condemnation (also known as eminent domain) for sidewalks or bike trails. Many of you as well as the Bike Fed spoke out against this provision, but the Governor nonetheless signed the bill. It will remain to be seen just how damaging this will be to projects around Madison, but it seems safe to assume that it will be damaging. The new situation may also trigger a greater discussion about how we allocate scarce space for people in car, bikes, and on foot in a situation where "let's just widen everything" is no longer an option. The Common Council passed a resolution that fundamentally reorganizes how transportation projects are planned and decided on. Instead of having a department of transportation with with distributed leadership and multiple commissions, the city would hire a Director of Transportation and replace the commission with a Transportation Policy and Planning Board and a Transportation Commission. Stay tuned for a more in-depth analysis of what this means for biking and transportation in Madison in general. The Judge Doyle Square Redevelopment was always supposed to include a bicycle center. However, when the city initially requested proposals operations of the center, nobody came forward. Eventually two applicants submitted proposals, and last week the city staff who scored the proposals recommended Freewheel Community Bike Shop (currently on Park Street) as the operator. You can read the city recommendation here, as well news coverage in the Cap Times. As the next step, the Pedestrian/Bicycle/Vehicle Commission will discuss the project at their next meeting (see below). Mondays Around Monona has a double-celebration: It will be the final ride of the season, and it'll also be the 10th anniversary of this leisurely loop around the lake. Come celebrate with India of We Are All Mechanics and Madison Bikes! You can also get a special event stamp for your Madison Bike Bingo card. Last week's Mondays Around Monona ride. Join the anniversary ride this Monday. Also on Monday, Bike Fitchburg has their monthly meeting. If you want to get your hands dirty, join Capitol Off-Road Pathfinders for their regular Monday evening MTB trail work session in Cross Plains. On Tuesday, the Pedestrian/Bicycle/Motor Vehicle Commission will have their monthly meeting. On their agenda are an update from Madison Bcycle and on the Crazylegs Triangle Plaza (part of the Monroe Street reconstruction). The Commission will also discuss how to handle abandoned bicycles and the city's report on the Judge Doyle Square bike center, mentioned above. Full agenda. 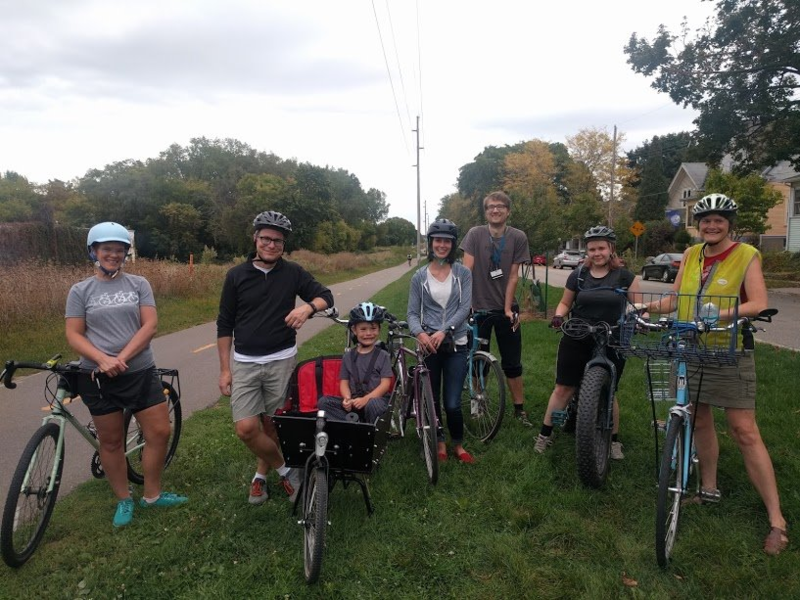 On Wednesday, the Middleton Pedestrian, Bike, and Transit Committee has their meeting. Find the agenda here. And on Sunday you can Ride with RENEW and learn more about renewable energy in Dane County.